Believe it or not, ideas come to me all the time, especially in dreams. Writing has always been my calling, escape and first love. I love being an author. But, the past year, I felt rushed, stressed and it showed in my ability to meet deadlines I set out for myself. My dedicated readers asked me what was going on? Do you want to know what happened? It's something that happens to us every day. Doubt consumed me. As a result, deadlines were scrapped. Immediately, I pulled myself together and decided I was going to live a more meaningful life. A life filled with joy, acceptance. Less driven by stressful goals and instead, driven by calm. Often, we place milestones on top of our Perfect-Life pyramid. A pyramid created by external pressures such as family, friends and society. Guess what? We don't need half the stuff we think we do. You don't NEED the million dollar house or the fancy car or the luxury purse. Yes, having those things would make our life enjoyable. Having those things will bring us closer to having peace of mind. Ready for this grand epiphany? We can live without them. As a result, I realized I turned my love for writing novels into a NEED for money and hitting the NY Times Best Sellers list. As a result, writing wasn't fun anymore. Consequently, I took a break. 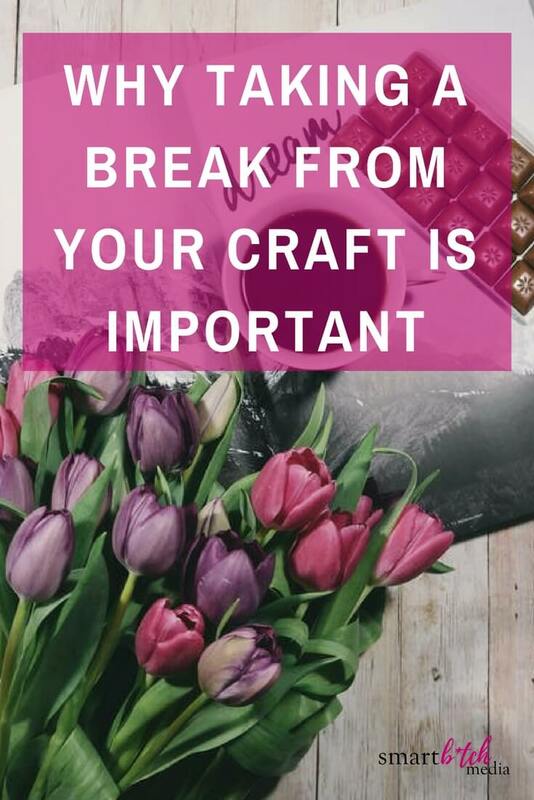 Taking a break from my craft helped me learn more and more about myself, my real wants and needs. The universe opened up and everything became clear. Trust me, I still want to things, but my NEEDS have shifted. Not only did the dialogue I have with others change, but the dialogue I had with myself also shifted into a dialogue of positivity. I took the time I needed to really dig deep and find out what I wanted, how I wanted to feel, and when I wanted this big shift to happen. And, I began to use the right affirmations. I'm a strong believer in affirmations and giving thanks to the universe, yourself, and others. Practicing a life filled with affirmations has helped me understand why that little voice inside of you needs to remain positive, specific and use words in the present tense. Affirmations coupled with gratitude, become a great pair. Instead of simply going through my day, I take time to give thanks for all the things I have in my life and all the things I continue to have. Instead of using the words, "I'm going to be a NY Times Best Selling author," I say, "I am a New York Times Best Selling Author." The universe will give you what you want, but you have to be specific. Very specific. My questions have all been answered. What have you done to change your mind-set? What's worked for you? Please share in the comments below. I'd love to hear your process.